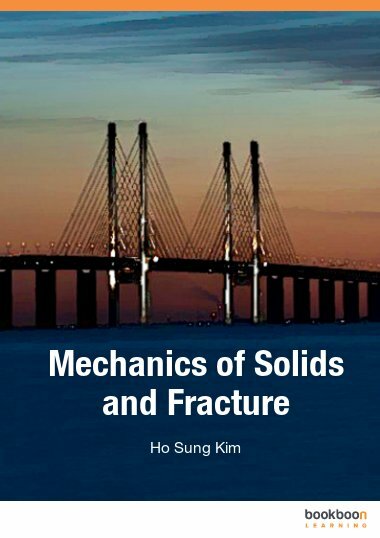 Dr Ho Sung Kim is Senior Lecturer in Mechanical Engineering, University Newcastle, Callaghan, Australia, and an editorial board member for ISRN Materials Science. His main teaching and research areas include mechanics of solids, statistics, composite materials and complex assessment. He has published numerous papers, has assessed various research proposals nationally and internationally, has refereed numerous international journal/conference papers, and has been a session chair to various international conferences. His main contributions in mechanics of solids include a fundamental formulation of essential work of energy for flexible materials, a method for measuring fatigue threshold stress intensity factor, and a theoretical framework of S-N curve, among other things. Also he has established a theoretical framework for complex assessment.